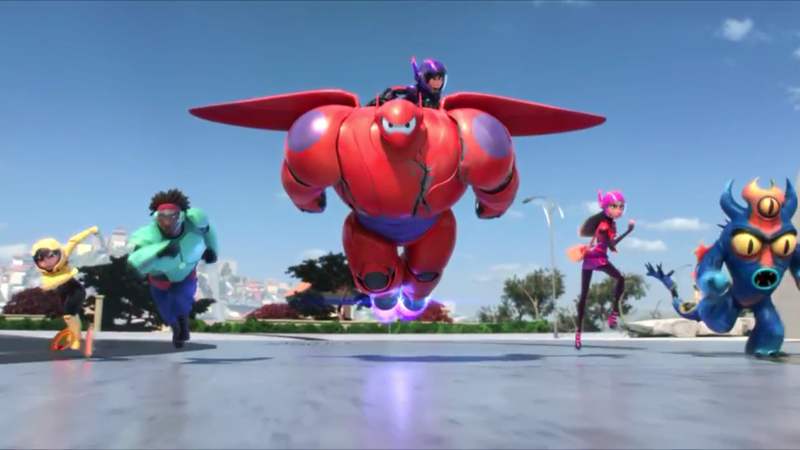 A new Big Hero 6 trailer was shown yesterday at the New York Comic Con Disney Panel. This latest trailer features a lot of new footage from the film. Check it out!